This blog has now had over 1,000 hits since June. Thanks for coming to visit me online. 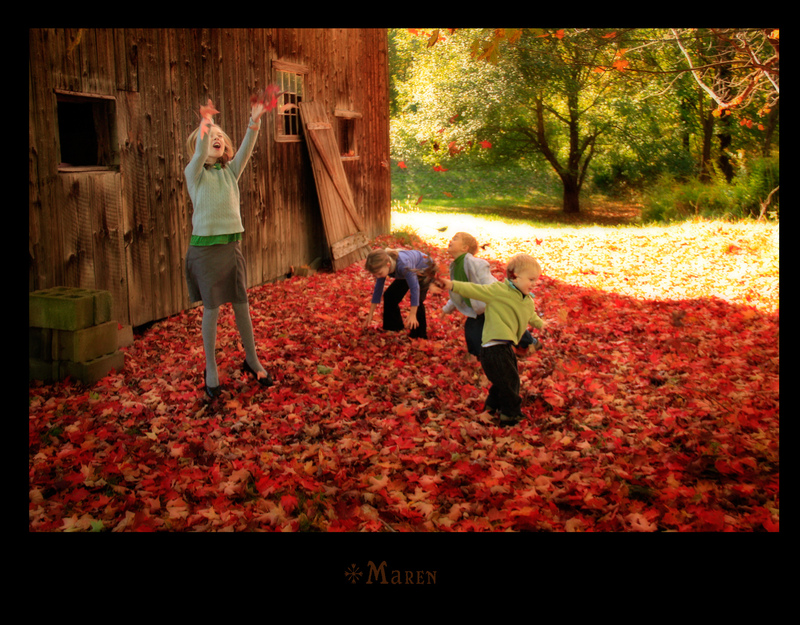 This entry was posted in Autumn, Vermont Journal by Maren. Bookmark the permalink.